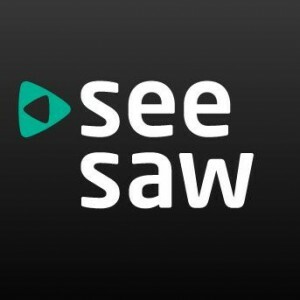 Arqiva’s TV catch-up website SeeSaw is now pitching to collect viewer data with a £0.001p charge. The site last recently started charging viewers £2.99 a month to remove the pre-rolls they are forced to watch as free users and now it’s already dropping that price to just one penny in a short promotion. The theory is once details have been collected the customers will easier to convert to full price later. The 1p offer is running between Friday and Monday.